I have tried searching the forums and internet but nothing useful, so could any please provide me with the current RAF Stations located in the UK and what aircraft is located there. The wiki page is out of date and the RAF Stations search doesn't provide a list of the stations in the UK just a random drop down box for single stations. The above(as you said may just be a drop down box but it lists all current stations) will provide everything you require, click on the station and then onto its page. I imagine this would be for an interview? The WIkipedia page looks relatively up-to-date to me, though it is missing some info. 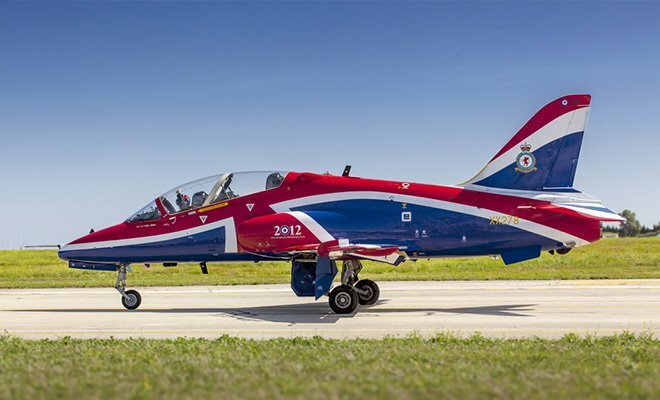 Use the RAF website and the wikipage, and if you look on individual station websites they are usually more up to date. Compile your own list will help you to remember them. I printed off a map of the UK and draw on the locations, bases and what aircraft were there as part of my interview prep. Trapper mate, just thank your lucky stars you weren't trying to learn the list just after the war. In 2014, I make it 16 RAF stations which have some form of flying activity. In 1950 there were 29 RAF stations. Can't you put two and two together and, this may be radical, do it yourself? I know you've gone through an education system that spoonfeeds you, but real life doesn't do that. Pull your finger out and do some work for yourself. 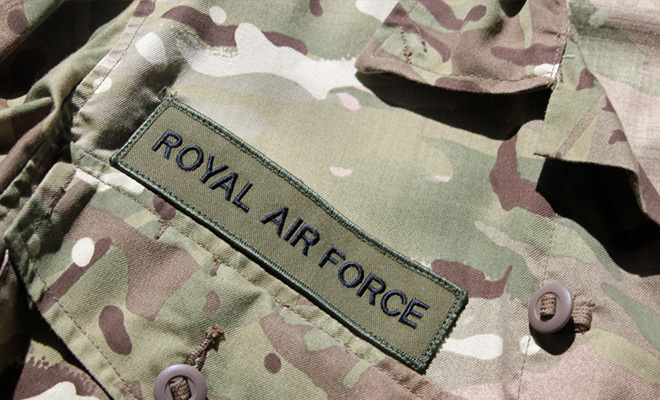 Did you go for an RAF Interview if so, do they ask for some, or all of them? Yes, they can ask about any of them. I think you just need to use a bit of common sense. It's good to have knowledge of most, if not all RAF stations. But to put it into perspective, they are far less likely to ask you of your knowledge on RAF Fylingdales than they are of Brize Norton, for example. 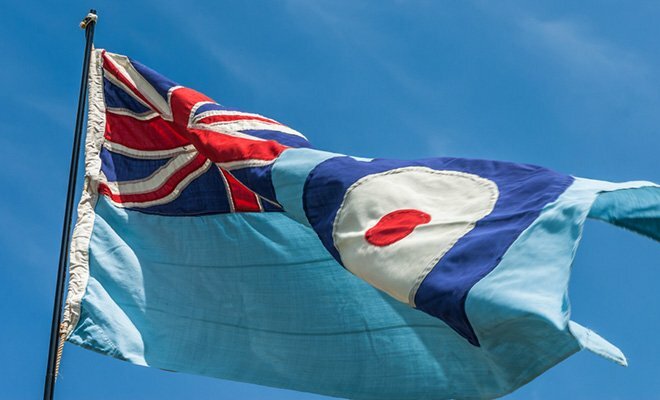 Can you name the RAF Stations at home and abroad? RAF recommended postings after phase 2 for a chef? 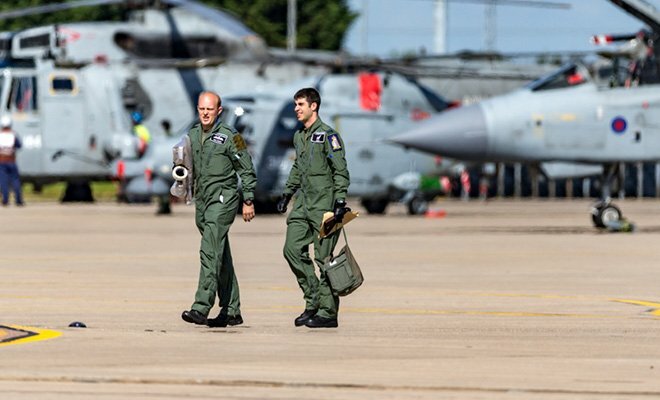 RAF Officer job specific help!